Cost:bart creates street fashion for boys and girls between 8 and 16 years. The idea behind the brand is to help teenagers find their very own look. 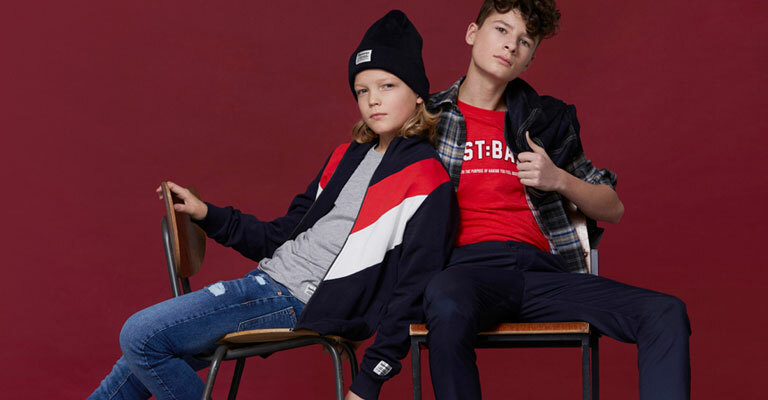 Cost:bart is a Danish brand that finds its inspiration in everything that is worn on Danish streets and uses it to design fresh and funky clothes. We especially recommend their jeans, which have a fantastic fit and are available in many different styles.